Finding the correct wheelchair for you! At Cavendish Health Care, we know that what you’re looking for in a wheelchair is simple. It needs to be comfortable, reliable, and portable. 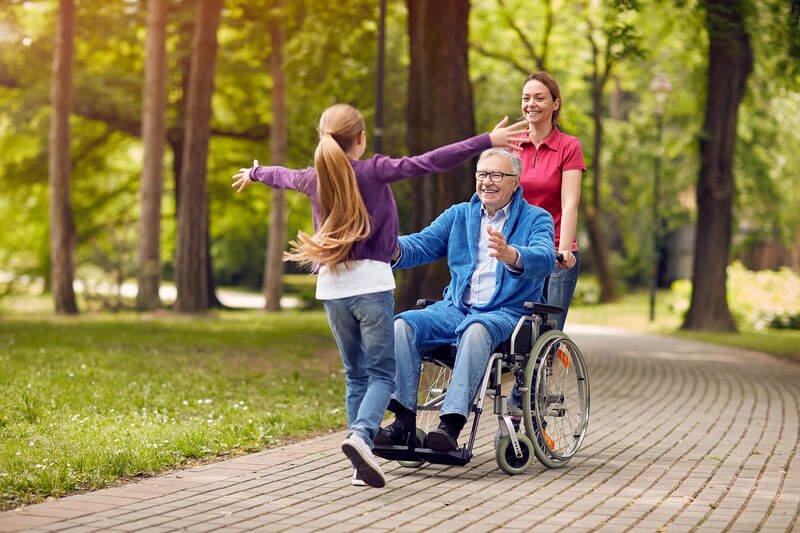 Whether you’re using it as a self-propelled vehicle or to be pushed by a friend or family member, it will allow you to get out-and-about with a renewed sense of independence. The portability of our wheelchairs means that they can be easily lifted into a car boot and used in conjunction with most public transport. We have an eclectic range of wheelchairs, including Karma, One Mobility and our own unique models. Whether you’re a seasoned wheelchair user or someone looking for the first time, we have a wheelchair to suit all requirements, budgets and disabilities. These are all important factors when it comes to choosing a new wheelchair. Whether you need something to help you around the house or to get out and about, you’ll find exactly what you need here at Cavendish Health Care. Finding the right wheelchair can give you a real sense of freedom. Knowing you can get from A-to-B safely and in comfort will help you to regain independence and confidence. Our mobility professionals are equipped to evaluate each and every client on a personal level. This ensures that the most suitable products are recommended to you. Looking for a temporary wheelchair? Our huge range of mobility equipment is available for long or short term hire. Get in touch today to find out more. Read more about our wheelchair hire service.